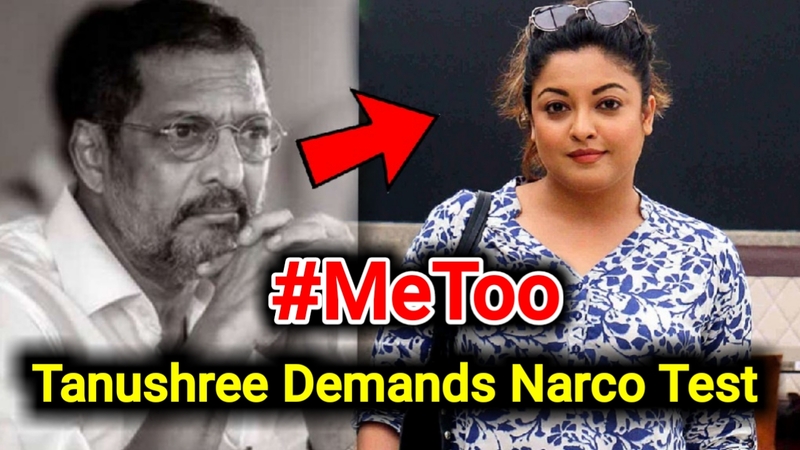 Tanushree Dutta has demanded a narco-analysis, brain mapping and lie detector tests to be done on Nana Patekar, Ganesh Acharya, and Rakesh Sarang, as part of a fresh development in the ongoing sexual harassment case against the three. As reported in the media, the actress' lawyer, Nitin Satpute, lodged a fresh request at the Oshiwara Police station demanding Nana and three others to go through tests before they use their powers and connections to manipulate the eyewitnesses in the case. 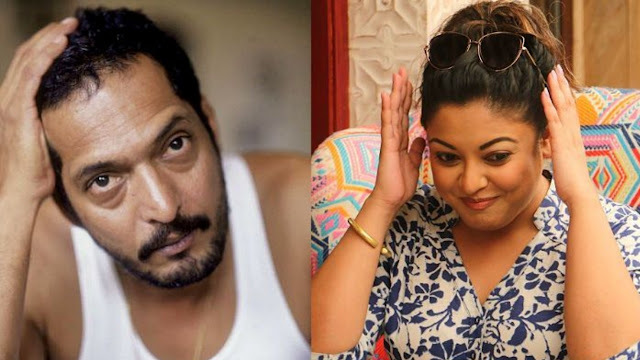 Tanushree has accused the veteran actor of inappropriately touching her on the sets of 2008 film Horn OK Please. The allegations made by Tanushree and her courage to speak out is being seen as India's #MeToo movement. 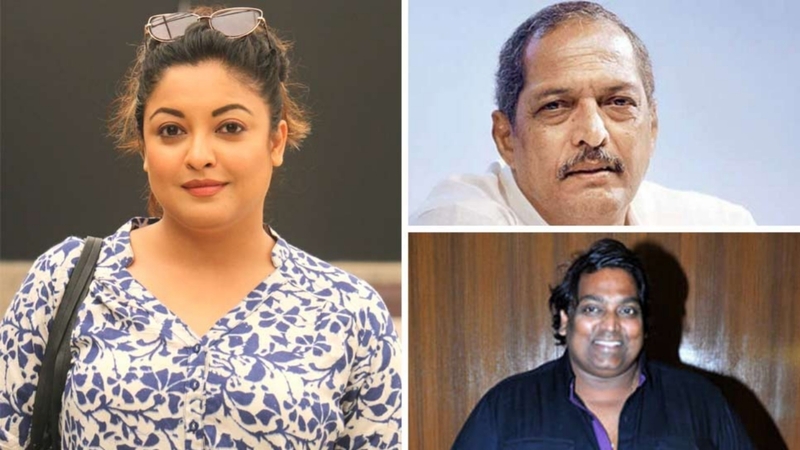 Satpute on Saturday, October 12, said that his client had also sought the arrest of Patekar, Acharya, Siddiqui, Sarang and their "fake witnesses". Dutta's application mentioned that the accused were "highly influential and high profile" persons with "good political connection" and, therefore, it was possible that they could put "undue pressure, fear, coercion and influence" on the witnesses, Satpute said. The lawyer claimed that there were eyewitnesses to the alleged incident which took place on March 26, 2008, but they were not coming forward to record their statement as they were afraid of the accused. Satpute claimed that these witnesses would step forward to record their statement only after the accused are arrested. Dutta believes that the accused, who while speaking to the media have been denying the accusation, may put pressure on witnesses or produce "bogus witnesses" to record "negative statement" against her, the lawyer said. The actress has also approached the Maharashtra State Commission for Women as well as the Deputy Collector under the Sexual Harassment of Women at Workplace (Prevention, Prohibition and Redressal) Act, 2013 to get justice, he said. Patekar, however, on Saturday, had told reporters here that "I said this ten years ago... a lie is a lie (Dus said Pehle bol Chuka hoon, ab jo jhoot hai who jhoot hai)".